Dementia, now the biggest killer of women in Australia, and affecting about 160,000 Australians, is a term used when the brain no longer functions as it should. Alzheimer’s disease is the most common reason for dementia, accounting for 50-75% of cases. For the first time in 2016 dementia killed more women than heart disease, and only the third-leading cause of death for men. Heart disease remains Australia’s biggest killer, accounting for 12 per cent of all deaths. Dementia, including Alzheimer’s disease, came in second at 8.3 per cent, and stroke, was third at 6.6 per cent. But soon, dementia is likely to take the place as the biggest killer for both men and women as advancements in heart disease, prevention and treatment increase. 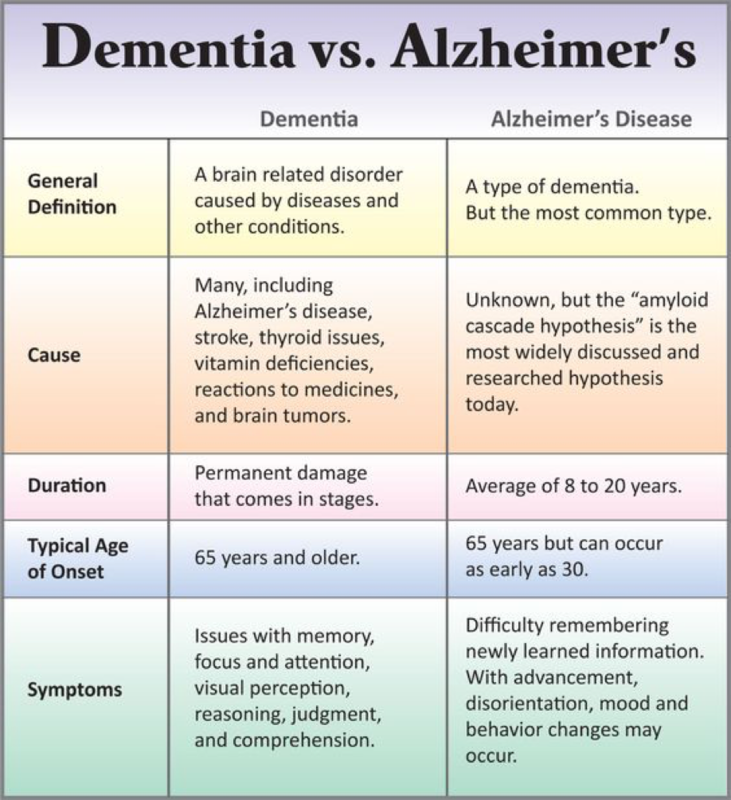 Theories as to what’s causing the dramatic increase in Alzheimer’s include an inability to properly useglucose, free radical damage/environmental toxins, and vitamin deficiencies.